The ‘no fuss’ look of the Art Deco range of mirrors will appeal to those looking for a clean-cut finish to any room. These UK Made mirrors gives a quiet but powerful statement in its versatile approach to room décor making it suitable for any room in your home. Take advantage of Mirror Outlet’s fantastic selection of art deco mirrors, to add a finishing touch to any room in your home. 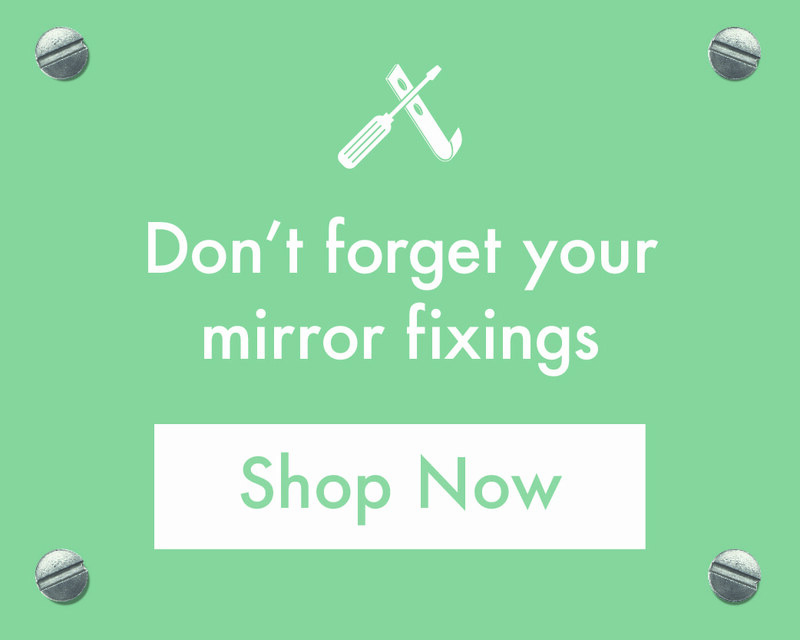 Whether you are looking for a bedroom mirror, a hallway mirror or a statement mirror for your living room, you can find it at the UK’s largest online mirror retailer. Mirror Outlet delivers orders throughout the UK. Our selected courier takes the utmost care when handling your purchase, to ensure that it reaches you in perfect condition. Place an order today and be rest assured that your mirror will arrive safely and efficiently.